Families are a lot like snowflakes; no two are alike. That’s why we offer all types of services for all types of people. While some families may want a traditional funeral and burial, others may choose cremation. Some families prefer a formal ceremony while others opt for a small, intimate gathering or even a lively champagne toast. Still others may not want a ceremony at all. We believe families shouldn’t have to pay a fortune to pay tribute to their loved ones. That’s why we offer a rare combination: dignity and affordability. 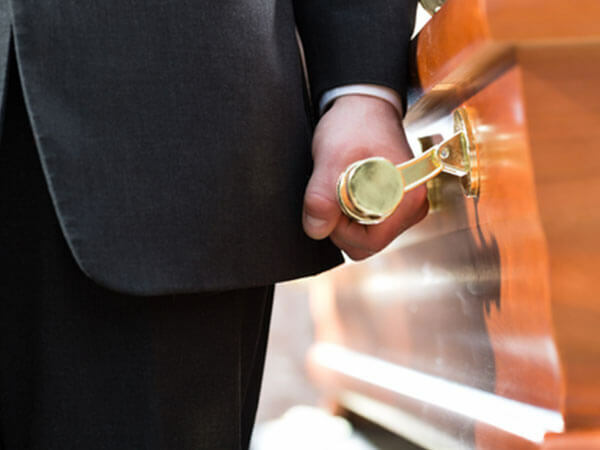 When you choose Logan Funeral Homes, we’ll help you create the tribute you had in mind for much less than you might have expected. It’s just one of the many ways we hope you’ll be pleasantly surprised with us. 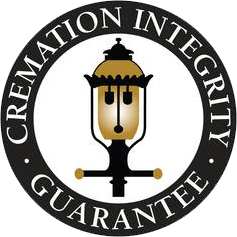 Logan Funeral Homes offers this guarantee to ensure you that your loved ones’ remains are respectfully cared for before, during, and after cremation. 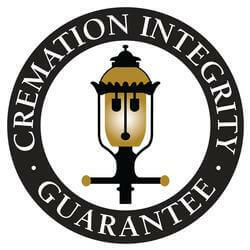 We utilize sophisticated identification procedures similar to those used in hospitals to give you and your loved ones peace of mind and a high degree of confidence in the cremation process. 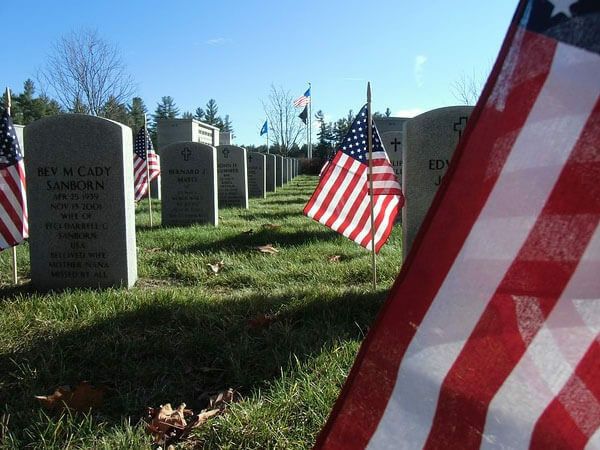 We also offer a Flag Retirement Program to ensure the dignified disposal of worn U. S. Flags. At Logan Funeral Homes, we don’t just arrange funerals—we tell life stories. Our compassionate staff specializes in creating unforgettable tributes to honor and celebrate each one-of-a-kind life. 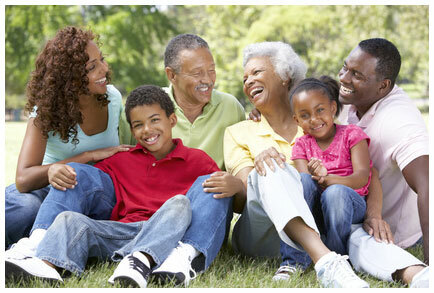 We will listen to your stories, gather your ideas and arrange a memorable service to share your loved one’s story. We encourage you to share your creative ideas, customs and wishes with us. As expert life storytellers, we’ll make certain your loved one’s memory continues to burn brightly for years to come.